National Parks on the Moon? Might sound like the plot of a Ray Bradbury novel, where parents and children crowd into the family rocket and make a day trip to the Lunar Park. But new legislation is being proposed that would turn the Apollo 11 landing site into a national park. 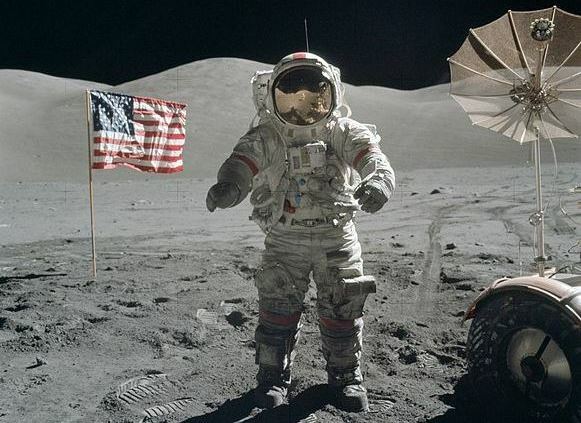 It would go by the name of the Lunar Landing Sites National Historical Park, and given the rate at which commercial space flight is advancing, its not surprising to see this idea being put forward. The bill – which was introduced by Reps. Donna Edwards of Maryland and Eddie Bernice Johnson of Texas – is known as HR 2617, or “The Apollo Lunar Landing Legacy Act”. 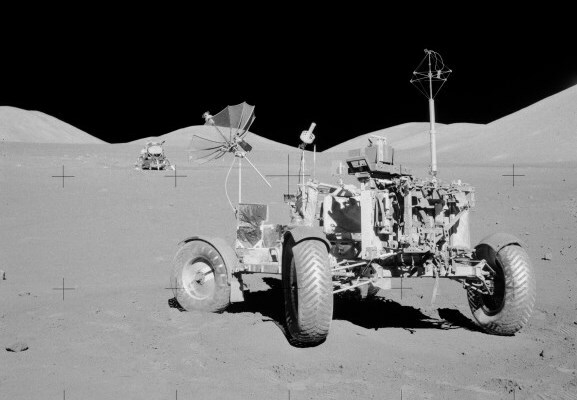 This bill, if ratified, would put the National Park Service in charge of the moon park, which would consist of all the artifacts left on the moon from the Apollo missions. ..establishing the Historical Park under this Act will expand and enhance the protection and preservation of the Apollo lunar landing sites and provide for greater recognition and public understanding of this singular achievement in American history. Naturally, the bill does not specify on when ground would be broken on this new park, nor can it be expected to. At this juncture, there’s no way of knowing when commercial trips to the moon will be possible, though many hope to make it so by 2030. Still, in an age when federal and private space companies are pushing the envelope on what is possible, it’s good to plan ahead. And let’s not forget that with Moon bases being contemplated and designs being proposed, it will be good to have certain recreational activities available for future Lunar settlers. 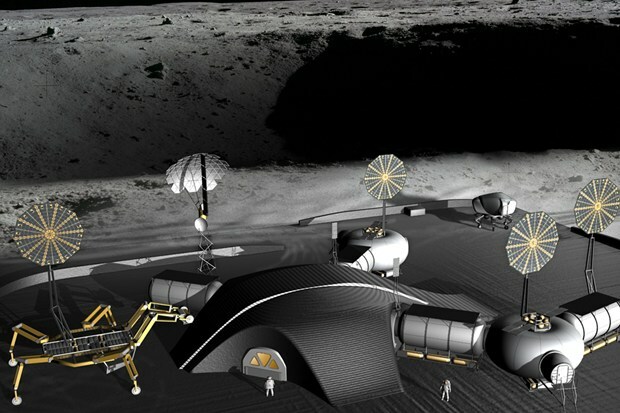 Sooner or later, people are likely to go stir crazy living in 3D printed bases made out of lunar dust. And sightseeing is likely to be a popular option on a newly colonized world. In the meantime, I think some ideas on what people will be able to do in this park might be in order. I’m sure the National Parks Service would be open to suggestions. Everything from buggy rides to concession stands offering typical astronaut treats, like freeze-dried ice cream and tang to albums of Chris Hadfields latest hits!